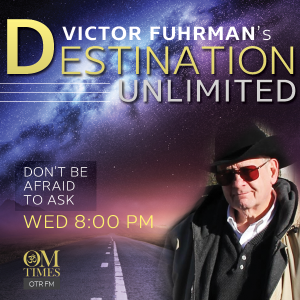 Join me Wednesday night’s at 8PM EDT for my OmTimes radio show, Destination Unlimited. For past shows visit here. Check back soon for my new prose, poetry and observations.